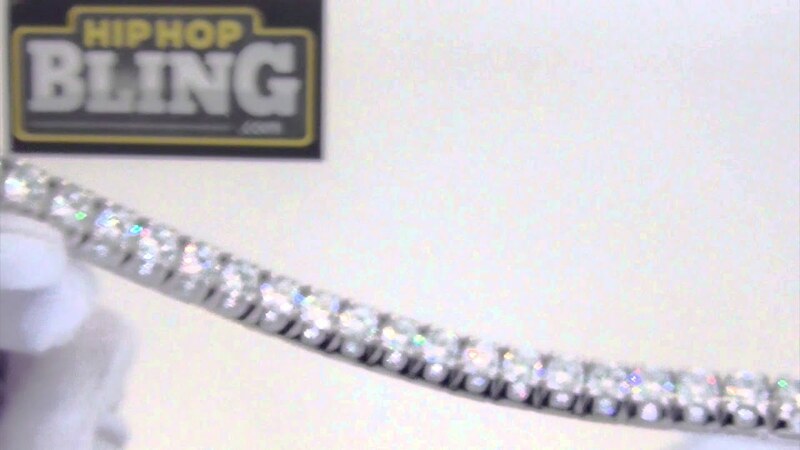 .925 Sterling Silver 3D Tennis Bracelet. All simulated diamond CZ stones are prong set by hand just like how real diamonds are set. Rhodium plated over real solid .925 Sterling Silver. Amazing look and feel for this quality bling bling bracelet. Order yours now!